Mr. Sam hails from Miami, Florida, rolled at the famed El Titan de Bronze factory. Incorporating a dark Ecuadorian Habano wrapper leaf with a rich blend of Nicaraguan long-filler, the Mr. Sam Robusto is loaded with flavor. Notes of coffee, cedar, and spice linger on the palate to create a memorable smoking experience. 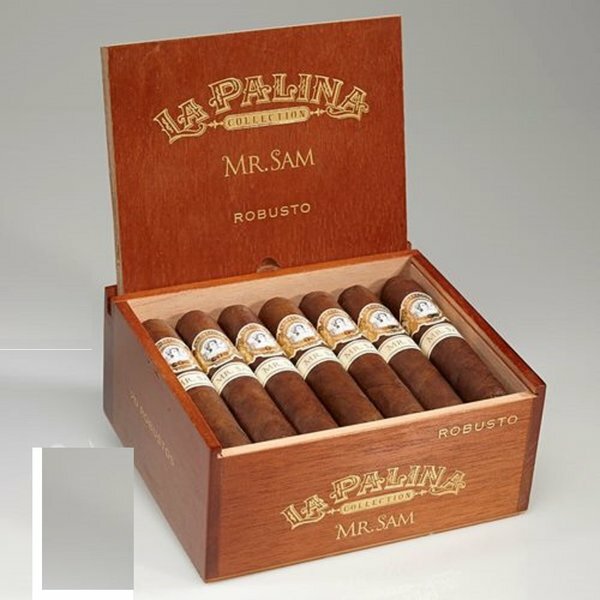 These are rare cigars so add some to your humidor today!